Abstract: Ecology Project International (EPI) is a non-profit organization dedicated to developing place-based, ecological education partnerships between local experts and high school students to address critical conservation issues. This photo essay depicts local students in action at EPI’s programs in Baja California Sur – Mexico, the Galapagos Islands – Ecuador, and the Greater Yellowstone Ecosystem. The photos show students engaging in field science, applied conservation, and sustainability-related activities geared toward helping them develop environmental literacy. 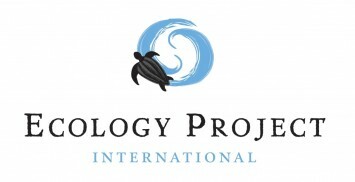 Ecology Project International is a non-profit organization dedicated to developing place-based, ecological education partnerships between local experts and high school students to address critical conservation issues. 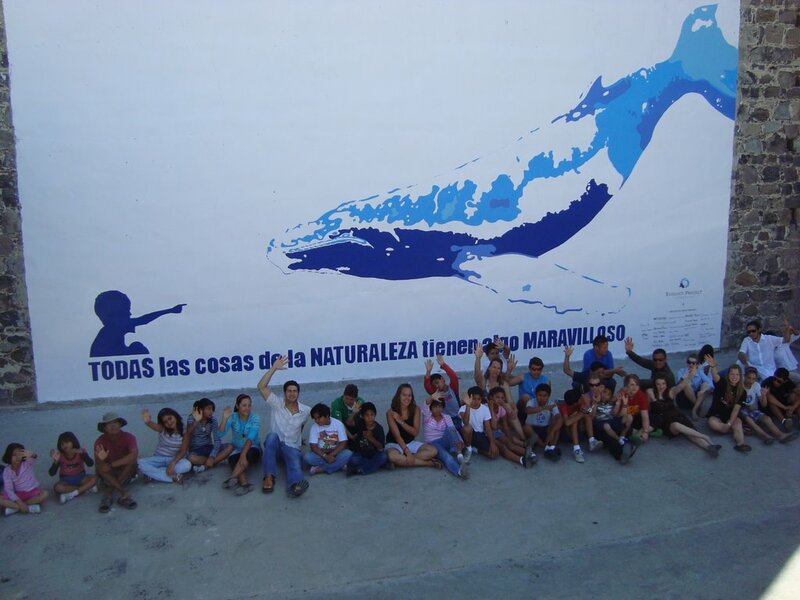 We engage youth from local communities in Latin America and the United States in conservation as they learn about and help protect threatened species and habitats. EPI’s vision is to create an ecologically literate society where the world’s youth are empowered to take an active role in conservation. EPI’s mission is to improve and inspire science education and conservation efforts worldwide through field-based student-scientist partnerships. As inferred in EPI’s vision statement, the organization aspires to create citizens who have the knowledge, skills and attitudes necessary to practice positive behaviors with respect to the environment. 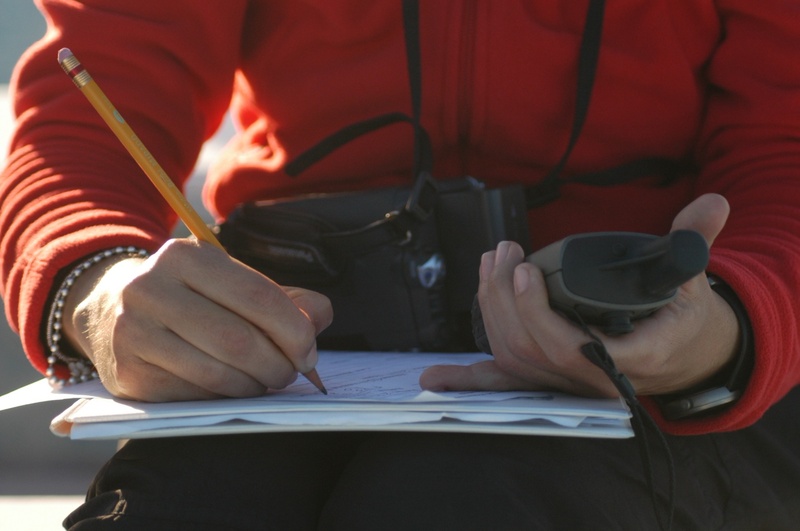 Using the North American Association of Environmental Education’s ‘Environmental Literacy’ framework as a guide, EPI engages high school students in a wide variety of educational experiences geared toward developing environmental literacy. At all program sites, students begin their EPI experience with an extended field-based residential program focusing on inquiry-based science and applied conservation research. EPI then provides a wide variety of programming for alumni including field and town-based experiences, all with the goal of continuing to help participants create additional knowledge and improve the skills they began to develop during the initial field program. EPI has found that following an inspirational field-based experience with additional programming related to sustainability and conservation helps cultivate a sense of empowerment such that our participants feel motivated and capable of taking an active role in conservation in their daily lives. This photo essay shows our students in action at three of our six program sites: Baja California Sur – Mexico, the Galapagos Islands – Ecuador, and the Greater Yellowstone Ecosystem. The first photos within each section highlight activites from EPI’s core field programs, and the additional photos provide examples of alumni engaging in various projects and programs related to sustainability education. 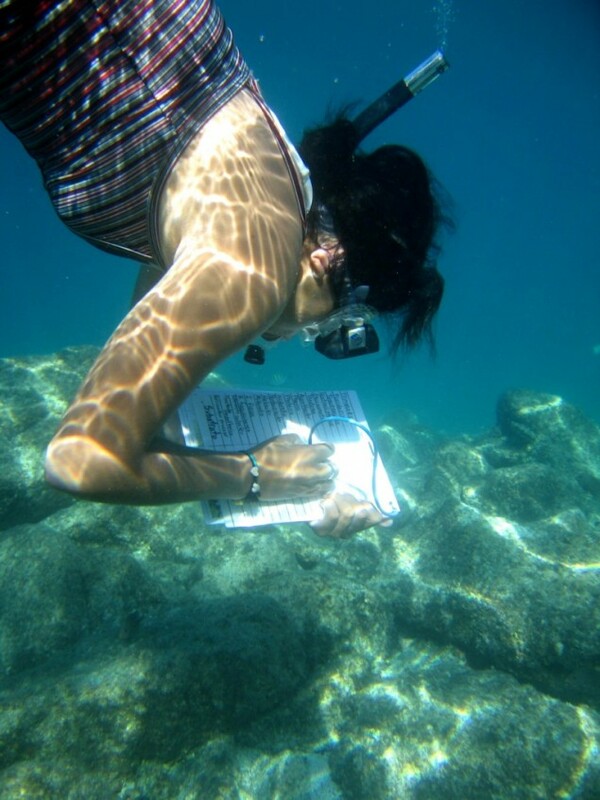 In our Island Ecology Program students participate in a marine-based census, helping catalog echinoderm diversity in the Sea of Cortez, counting sea stars, sea urchins, sea cucumbers, and mollusks. Our Whale Ecology Program involves a partnership with a Mexican marine mammal biologist, and EPI participants join scientists on a research vessel, collecting data about migratory and resident great whales in the Sea of Cortez, including blue, humpback, fin, Bryde’s, and sperm whales, in addition to various species of dolphin. 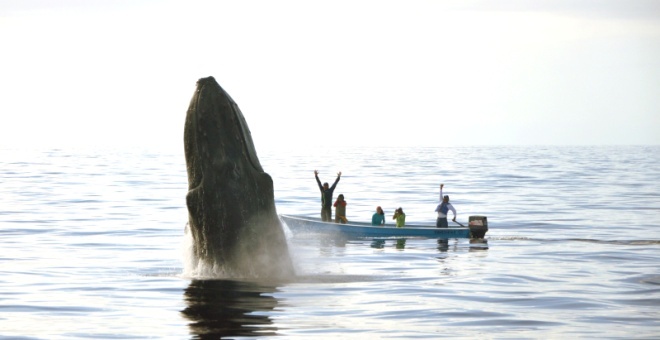 Students get up close and personal with a humpback whale in the photo above. 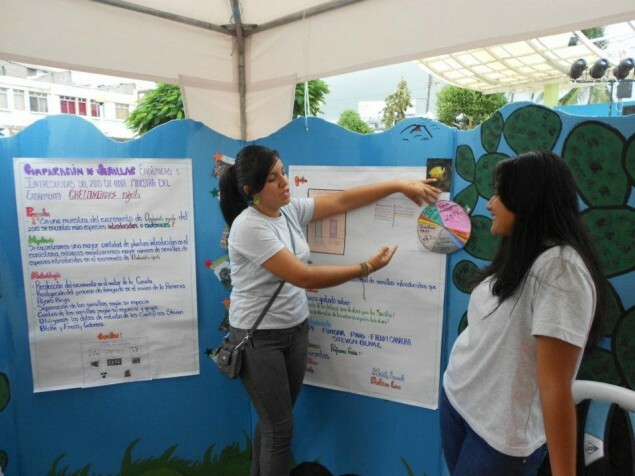 At the end of each field season, EPI hosts a festival at our Ecology and Conservation Education Center located in La Paz, Mexico. The students pictured here are modeling dresses made from reusable materials including newspaper and plastic bags. 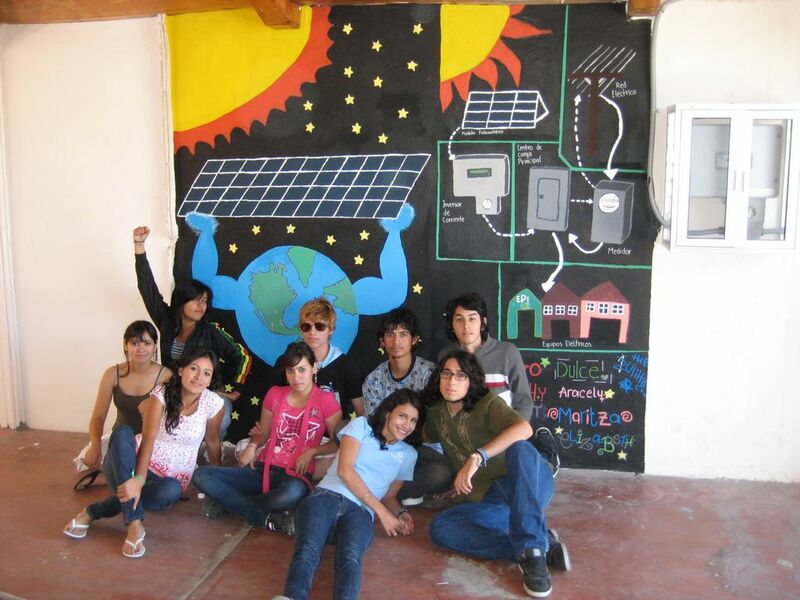 The following photos show examples of various alumni engagement activities that take place in and around the EPI campus in La Paz, Mexico. After participating with EPI, one of our Mexican students took the initiative to start a city-wide battery recycling campaign. 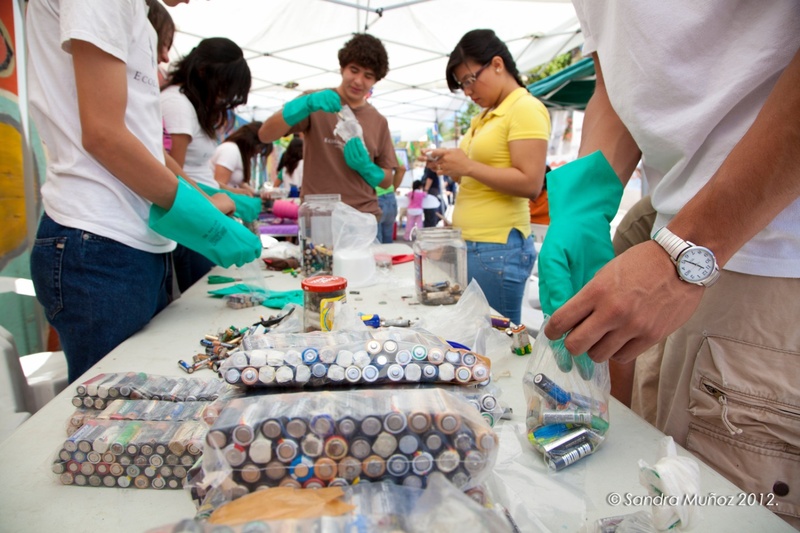 Here students are collecting and packing used batteries prior to recycling as part of a larger environmental conservation event in La Paz, Mexico. 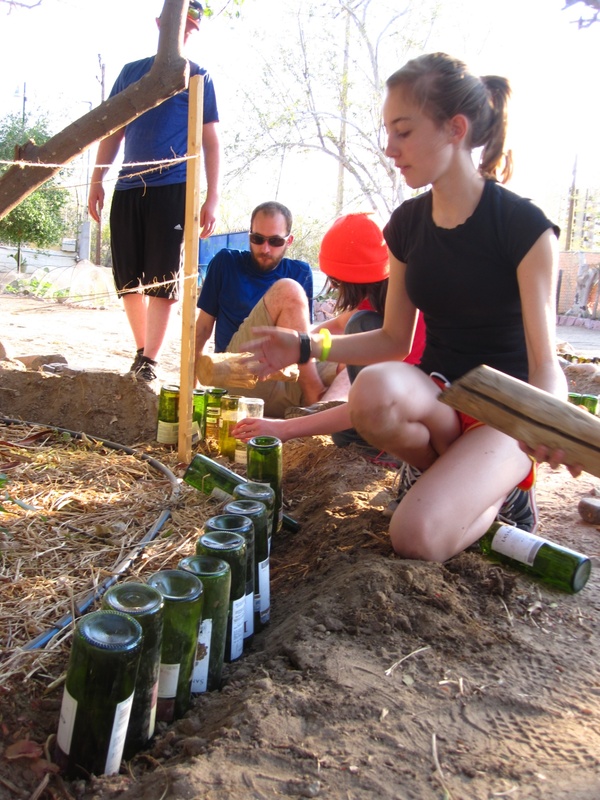 U.S. students visiting Baja California Sur – Mexico practice creative re-use, and help construct a border around a garden plot at a community garden created by partnering organization ‘Raiz de Fondo’ or ‘Deep Roots’. EPI’s program in Ecuador uses endemic giant tortoises as the integrated context for learning, and students engage in different data collection activities with hatchling, juvenile, and adult tortoises. 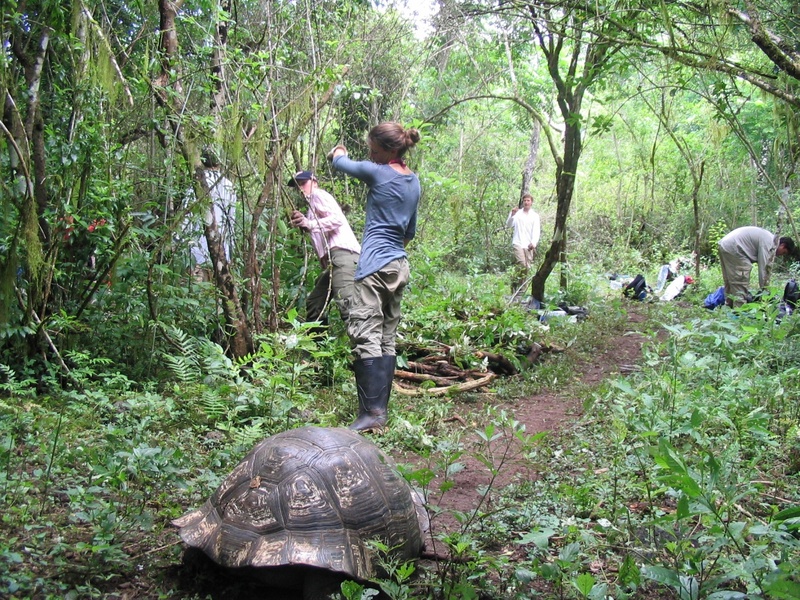 As part of the program, students help eradicate invasive plant species within the Galapagos National Park in an effort to help restore habitat critical for tortoise survival. Here students help control common blackberry bushes that out compete native vegetation. 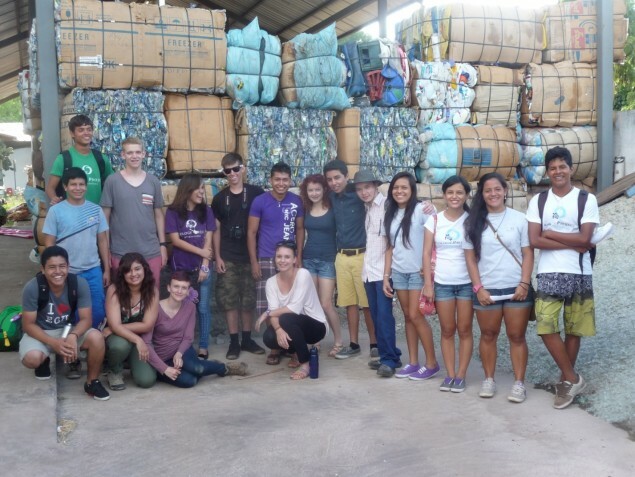 Local students provide visiting participants with an eco-tour of the town of Puerto Ayora, including a stop at a recycling station. One of last year’s winners explains her research project during the end of season Student Science Symposium. Her investigation compared the presence of seeds from endemic and introduced plant species found in excrement from one sub-species of giant Galapagos tortoise in an effort to better understand how introduced plants impact the diet of these endemic reptiles. 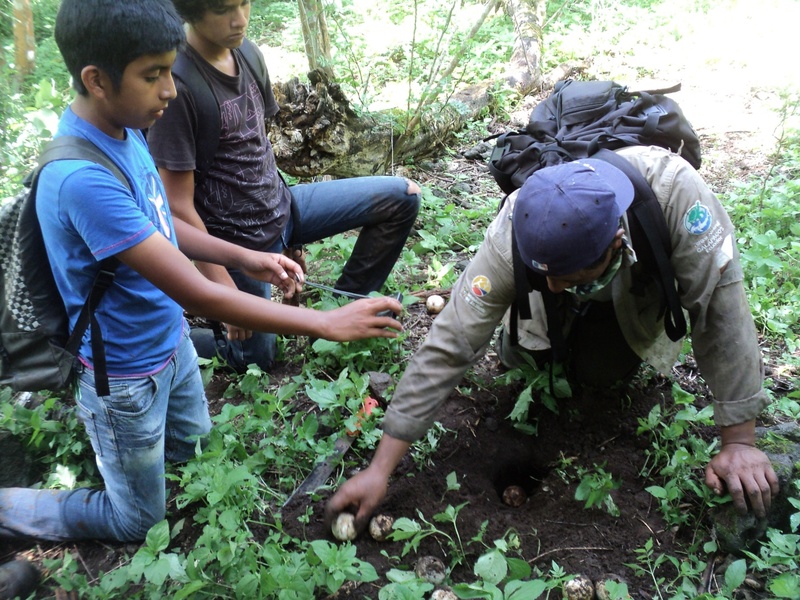 Galapagueño students accompany National Park Guards on a field excursion in the lowlands of Santa Cruz Islands, collecting data on giant tortoise hatchling success. In EPI’s Yellowstone Wildlife Ecology Program, students from Idaho, Montana, and Wyoming help researchers from the US Fish and Wildlife Service and the US Forest Service on a variety of monitoring projects in the GYE in addition to collaborating with the Nature Conservancy on restoration service-projects. What might have been an ordinary experience (playing a game with your peers) is made extraordinary through place. These students have come together in Montana’s Centennial Valley, one of the more remote locations in the lower 48 U.S. states and a critical habitat corridor for wildlife movement in the Northern Rockies. 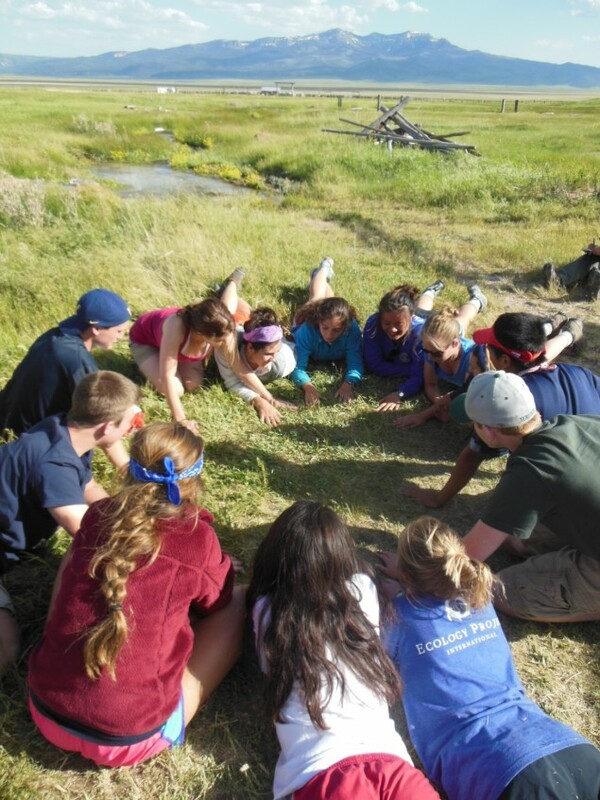 Through EPI’s Yellowstone Wildlife Ecology Program they develop bonds both with each other and with place. In the Centennial Valley students help the US Fish and Wildlife Service monitor mountain bluebirds and other bird species found in the valley. 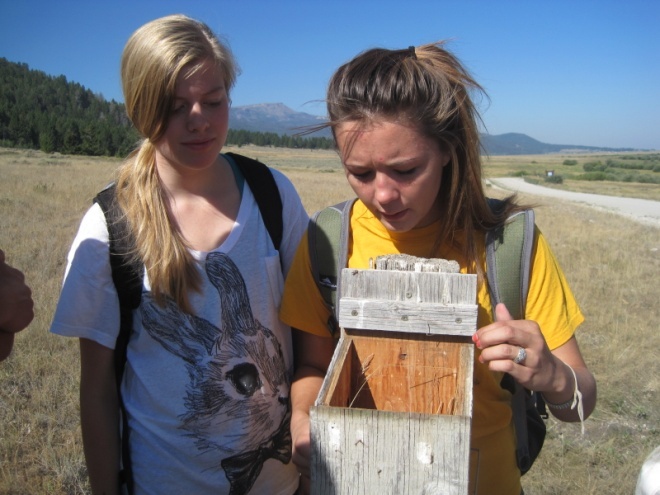 Here students observe a bluebird box to determine what stage hatchlings are in during the fledgling process. Students from rural Montana communities learn how miles of fencing across the state can impede wildlife movement and increase mortality rates in a variety of wildlife populations. In June 2012, students from the Fort Peck Indian Reservation in Wolf Point, Montana removed barbed wire fence in the Centennial Valley northwest of Yellowstone National Park, during a service project through EPI’s Yellowstone Wildlife Field Ecology Program. Students surround a pile of conifer trees they removed to help reduce ladder fuel and minimize the likelihood of severe wildfires while working on land managed by the Nature Conservancy. Alumni eco-clubs have proven to be an effective strategy for engaging past participants after their field experience with EPI. 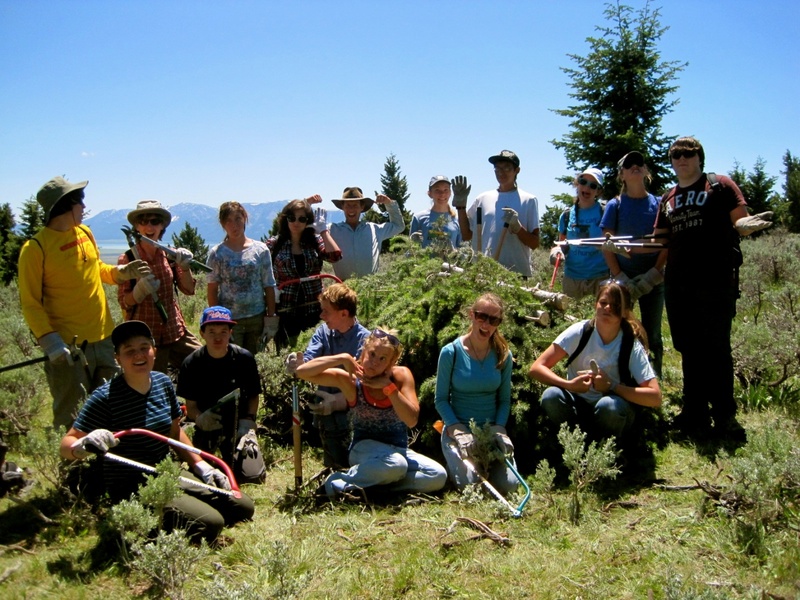 Students from Missoula, MT have engaged in a variety of sustainablity-related activities, including planting trees in conjunction with National Public Lands Day. 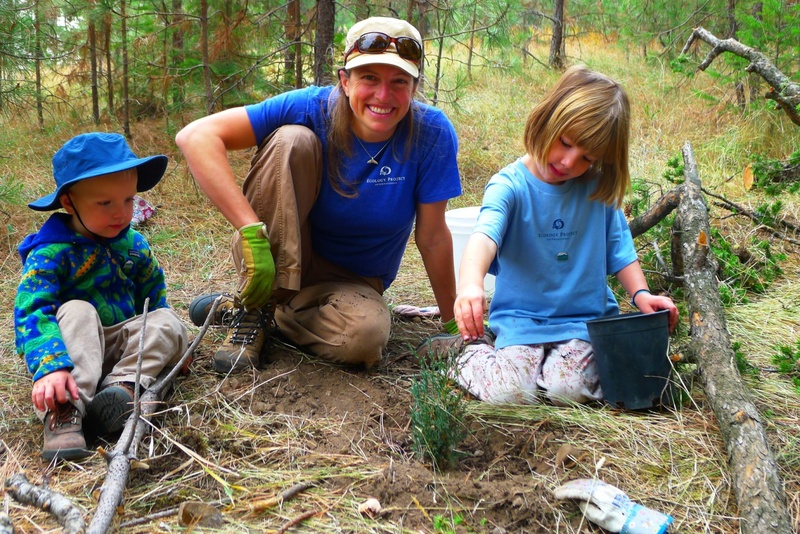 Here EPI co-founder Julie Osborn helps create the next generation of conservation leaders by involving her kid in the experience along with EPI participants. 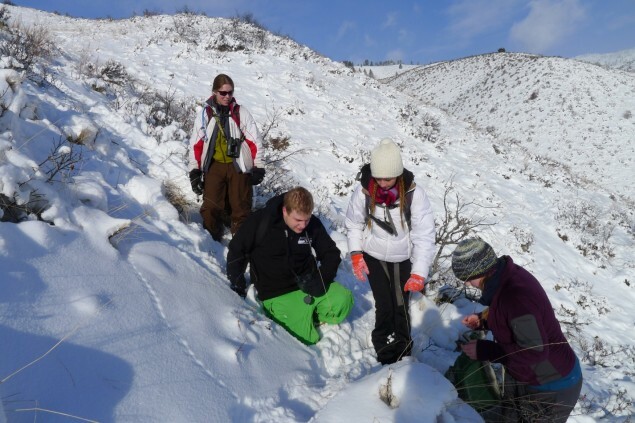 In January 2013, members of the Missoula eco-club headed south to the Bitterroot Valley to participate in a winter animal tracking expedition, in order to better understand wildlife populations and human-wildlife interactions in western Montana.